Wraith of Odin is a classic Alden designed Ketch (design No 0823) She was launched in 1951 having been commissioned by Dr Brian O’Brien. After Dr O Brien’s death the family reluctantly sold her to her current owner Mr Keith Glover. During the next 5 years she was authentically and fully restored to her original glory. 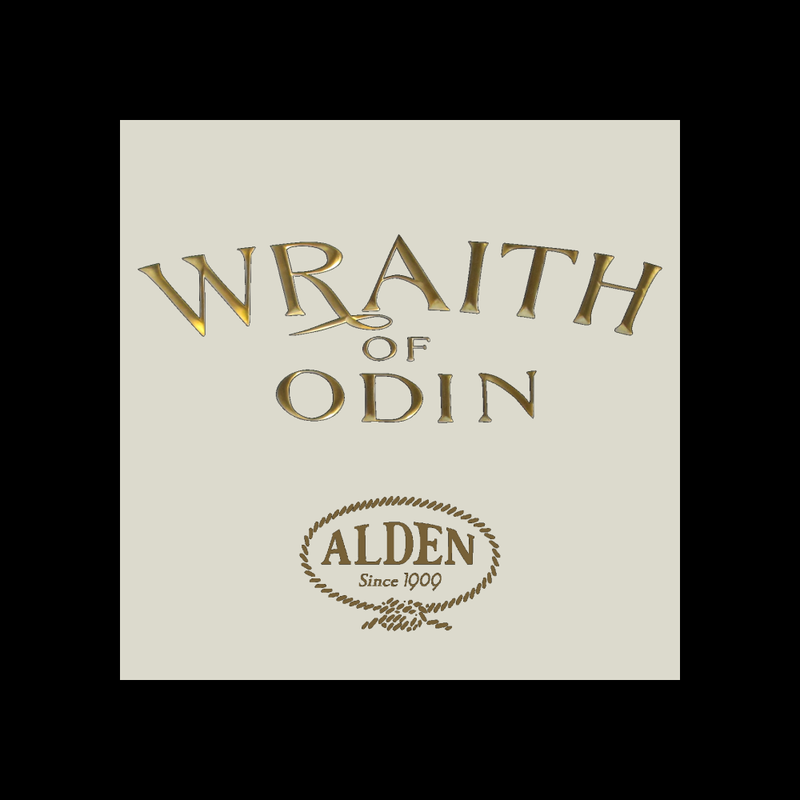 While the expression “no expense spared ” is often used, in the case ofWraith of Odin no truer words could be spoken. Her original build was by traditional master craftsmen and her return to full glory was made possible by modern master craftsman. Her finish brooks no criticism. She is a fine sailing yacht with a performance heritage and her restoration has included every quality modern feature available to complete a comfortable cruiser / racer. Since her restoration she has been meticulously maintained and her racing and comfort systems upgraded in keeping with the best available technology. Her owner Keith commissioned this website with two principle aims in mind. He wants to celebrateWraith of Odin‘s heritage from inception to her current state and to document her post restoration life. This site was commenced in August 2013. The assembly of very extensive archival materials continues. Please re-visit the site and see her story unfold. 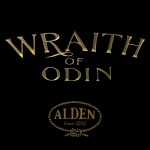 Synopsis of Wraith of Odin’s heritage and build. Wraith of Odin was built by Alf Jahnsen, Tuncurry, NSW in 1950-1951 to J G Alden’s 0823c design . This design followed on from Alden’s Malabar XIII series, design 0756. (The deck house lines are in fact are identical) Wraith of Odin is carvel planked in 1 1/2 inch thick Brown Beech, is copper nailed and clenched to triple laminated Spotted Gum hardwood frames . She has a teak deck with varnished Rosewood margins with Cedar and Rosewood used on the raised cabin house with its distinctive Alden double windows. Prior to registration as a Classic yacht with the New Zealand Classic Yacht association Keith was required to obtain documentary proof of the provenance of her design. A copy of her design certificate can be seen here. The original documentation clearly outlines the substantial relationship between 0823 design and its Malabar XIII predecessor. 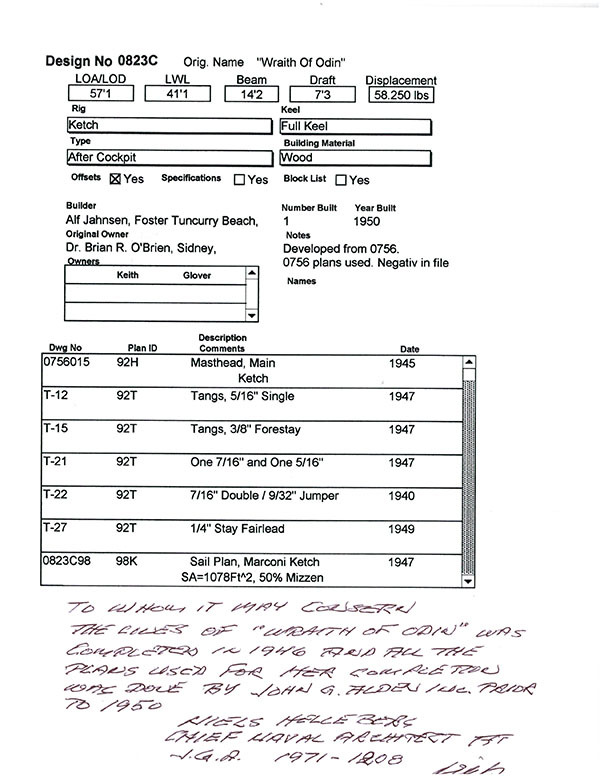 These detailed records are discussed in the original design specification page.